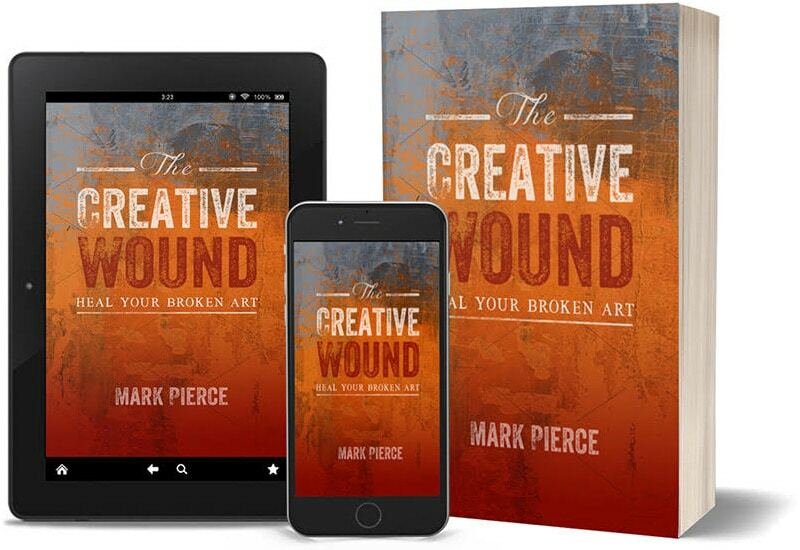 A half-day intensive based on my book The Creative Wound: Heal Your Broken Art. Recover your creative confidence if you’ve lost it, or finally discover your creative heart if you’re yet to determine where it lies. Best for: Gifted people who are unable to share the brilliance that lives inside them because they are fearful or in too much pain. 1. Why your creative life matters. The importance and impact of your contribution. 2. What a Creative Wound is and explains how to locate the roots of yours. 3. Effective methods for changing course back onto your true creative path, bringing with it a dramatic transformation of your entire creative life. I work with designers, photographers, songwriters, musicians, authors, models, actors, business owners, prisons, churches & community groups — people who need to tap into their creativity but find the well is dry when they need it most.